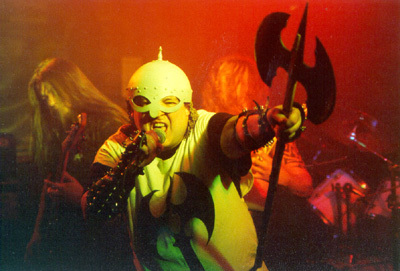 A full-length titled Axeodus was recorded, but never released. The band played their parting concert on March 7th, 2009 at Hafen, Innsbruck together with Tankard. Emanuel Lepuschitz replaced Moritz Neuner around 2000/2001 and played with the band until their split-up.